For starters, ludology is the study of games, stemming from the word ludic. More specifically ludologists analyze games that are not solely video games but board games as well. Video games have come far in development since the old days of playing Pong. Video games have become an immersive storytelling mediums. Games should be understood as novels and mediums for digital storytelling. There is a controversy over whether or not video games are narratives. Espen Aarseth writes, “One side argues that computer games are media for telling stories, while the opposing side claims that stories and games are different structures that are in effect doing opposite things.” Video games should be taken seriously as media texts because they have grown in the last several years. When it comes to studying narratives in video games they should not be examined from a single perspective (i.e feminist). 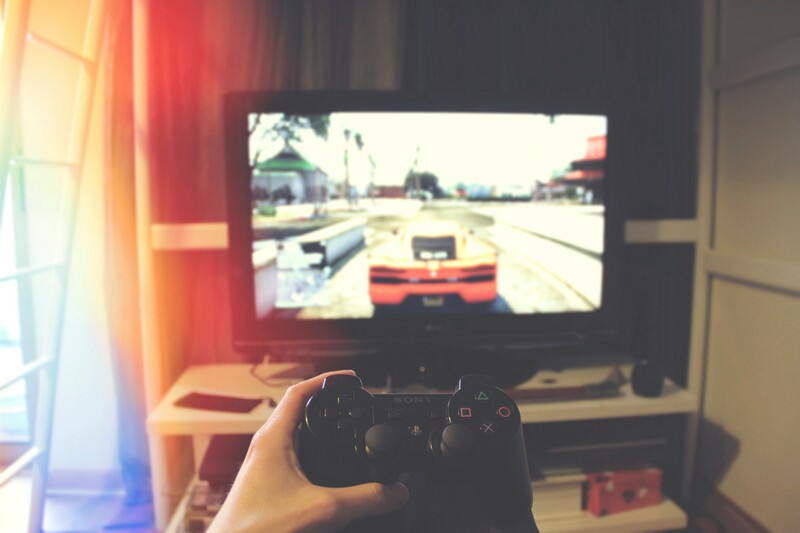 Looking at video games from multiple perspectives benefits the understanding of the narrative. According to Aarseth, story perspectives is the safest approach to studying video games because they are morally and aesthetically acceptable. Most often in games there exploration. Exploration is not narrative, however, it is an action being done. For example, putting a film together showing what you did is a narrative. Video games are a medium for telling stories but Aarseth has said a new name to call them is interactive narrative. His name for them, in my view, is fitting. Practically all games on the market have a narrative associated with them. The latest Mortal Kombat game, despite being a fighting game, has a story line to follow. Further, there is a whole genre called ‘Role Playing Games’ dedicated to storytelling. For myself when I play games, the stories are the most interesting part to them with combat being second. Part of the study of ludology is examining how we play. Playing games inherently teaches us how to play. Additionally, games teach us rules and structures. To participate it is required to know how the system is configured. Game play teaches us a system of laws. Much in the same sense of us having laws of society to follow. In both game play and real life, the winners of these systems tend to be people who wrote and rewrote the code (hackers). Janet H. Muarry in her book Hamlet on the Holodeck writes, “The computer is integral in medium in any new expression that is meaningful. What could be done without the digital? These containers are becoming enhanced by the digital.” Alternatively, storytelling has become enhanced by video games. For that reason, literary scholars should not be quick to dismiss games as a narrative. There is plenty of valuable narratives that come from games. Our experiences with gaming shape our story which can make playing them so appealing.